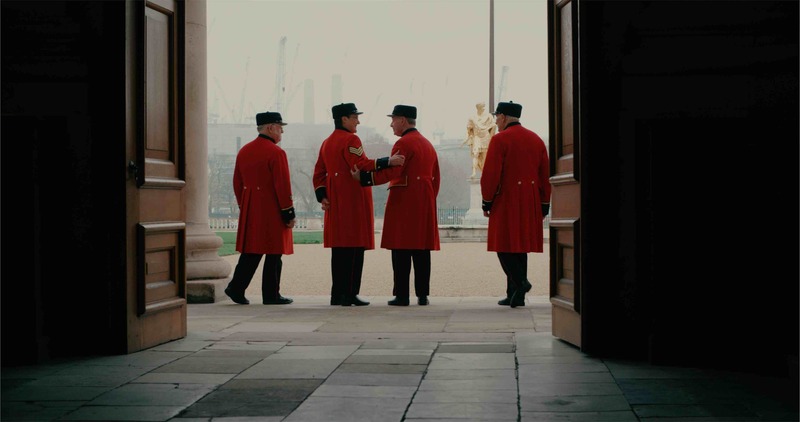 Last week I was back over in West London at the Royal Hospital Chelsea filming a new promo video. This is the fourth project I’ve worked on for the Royal Hospital and it’s always a pleasure to work with such a lovely team and of course the inspiring pensioners themselves. We shot a mix of interviews and b-role material for a promo video that will highlight the services they offer for army veterans. As with everything I’ve shot for the Royal Hospital Chelsea, we shoot in 4k to future proof the video material. It’s always a humbling experience speaking with the pensioners and something I very much cherish. The promo video will be released early next year online through social media channels as well as the Royal Hospital website.